Pilates is the perfect all-round method of getting your body into shape – and keeping it that way – for life. 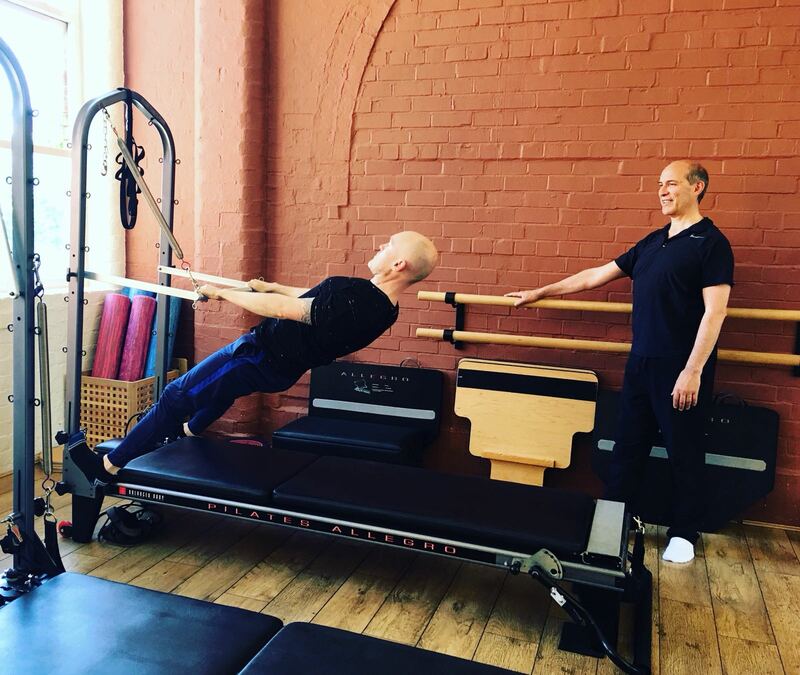 Practised by leading sports men and women, and a host of celebrities, Pilates is a form of exercise from which almost anyone can benefit, whether for rehab or recreation. You will learn about improved postural alignment and how to incorporate these improvements into your life. A Pilates workout is intelligently thorough, working through all the muscle systems. The result, a body which is lengthened as well as strengthened. We will help you become mindful of the moment and to immerse yourself in the movement you are making. 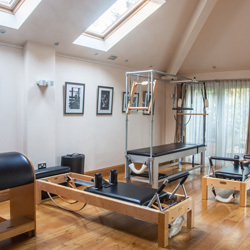 When it comes to Pilates, private tuition is the best way to start. 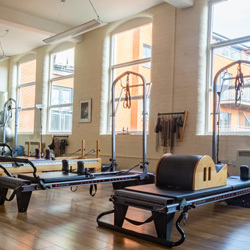 Pilates training is both mentally and physically complex, requiring great attention to detail. When you have a thorough grip of the working principles and can put them into practice without too many reminders you may wish to progress into a group. 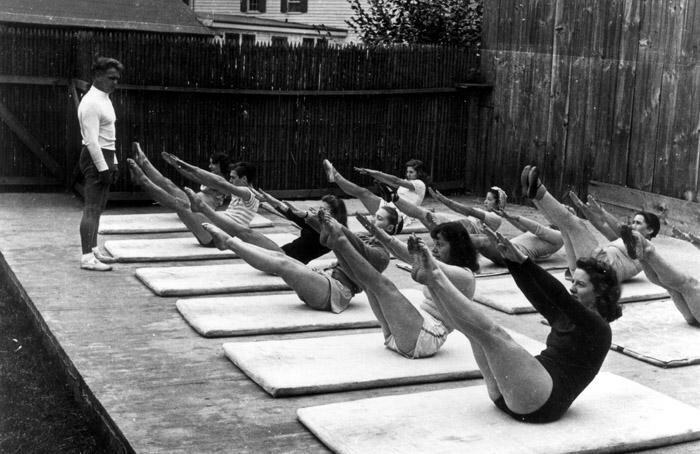 The Pilates revolution, which has swept across North America and is now colonising much of Europe, South America and Australasia, owes its origins to one remarkable man, Joseph Hubertus Pilates. What are the benefits of Pilates? I have back pain, will Pilates help? I’m pregnant. Can I do Pilates? 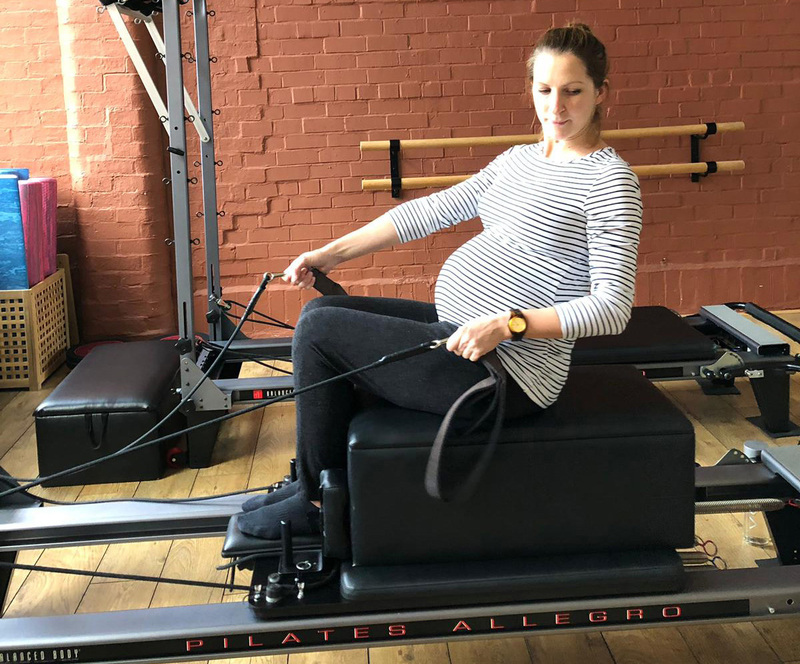 Am I too old for Pilates?